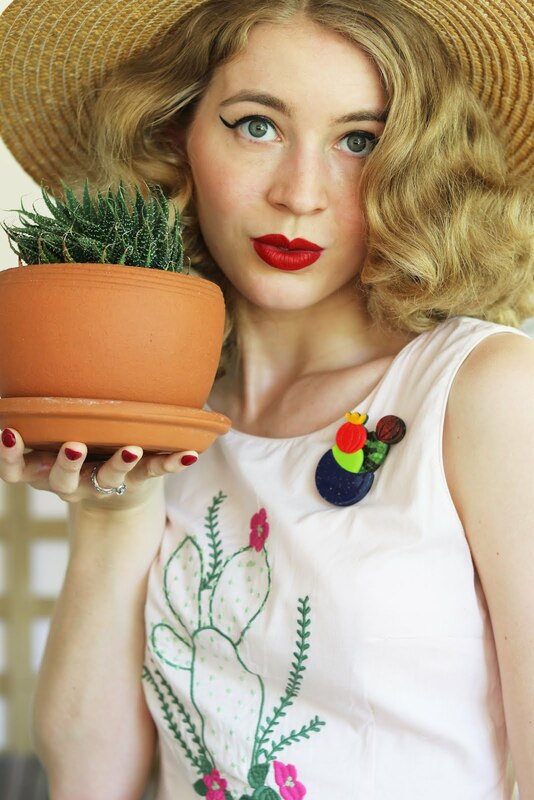 Cowgirl pin-ups, horses and cactus plants = perfection! 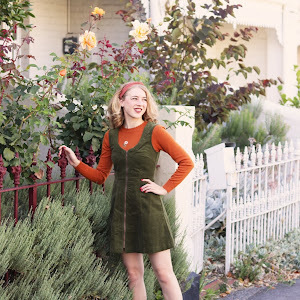 I blogged about this dress not long ago and I'm blogging about it again as I have been wearing it a lot lately... Especially as the weather shifts from cold to warm and cold again etc. I have been getting a lot of wear out of my other dress QoH dress which is the same, but a different fabric design. These are two of my favourite dresses at the moment. Today I wore this dress out for lunch and shopping... It's very comfy for eating, a flattering style which allows for me to eat in comfort... Yes, that is very important to me. I went to a wonderful little Japanese restaurant in the shopping center food court which has the most amazing food and it's so cheap! I have been a couple of times now. I ordered the Teriyaki Beef Don with rice and salad with some delicious Gyozo on the side! I didn't get photos as I was so hungry and tucked in! What a lovely dress! I think you should get some hot cowboy boots and wear them! I want i want!! !